Hampton Roads' longest running outdoor Jazz Festival returns for two nights along the Downtown Norfolk Waterfront. On a warm summer evening, chill to the legendary sounds of top national Smooth Jazz and R & B recording artists. This popular festival features a variety of seating and ticket options including the New Journal and Guide VIP Club, reserved seating, designated tent areas, festival lawn seating, fine foods and beverages, plus a festival marketplace with crafts, retail items, and more. Note* All General Admission tickets are on a first-come-first-served basis. General Admission tickets only include event admission (no seat provided). 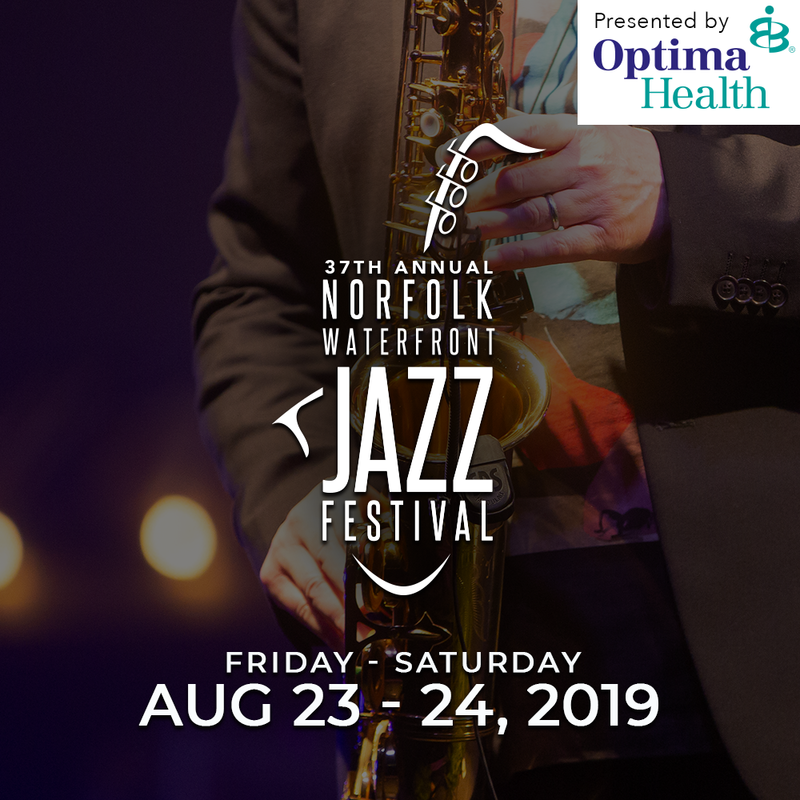 © 2019 ShowClix on behalf of Norfolk FestEvents. All sales are final. Tickets are non-refundable.